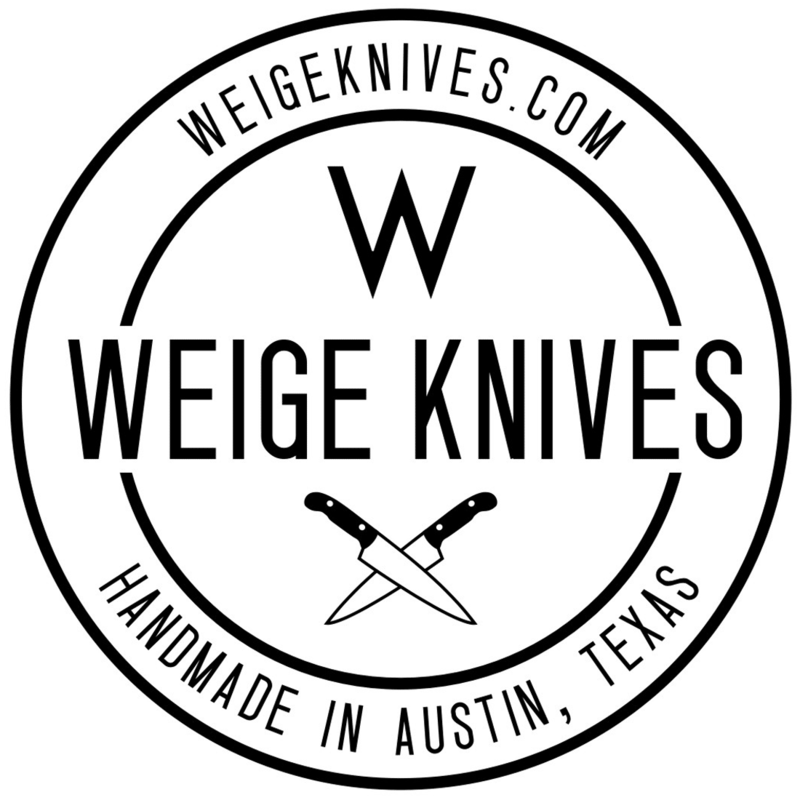 Home/Finished knives, Knife Repair/Weige Knives refurbishes Vietnam War era knife. We refurbished an heirloom knife for a customer in Leander, TX this week. It was his father’s knife that he carried during the Vietnam war. The handle had completely rotted away so he chose a red and black micarta scheme. 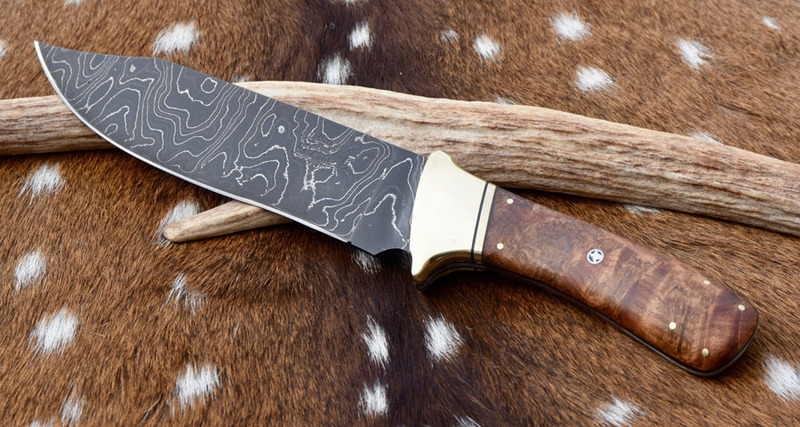 We had Brownlow Leather do a custom leather sheath for it to put this knife back into action. I always get nervous working on projects like this, but love it when they come out looking like this. Putting a handle on a kogatana knife. April 4th, 2018 | Comments Off on Putting a handle on a kogatana knife.